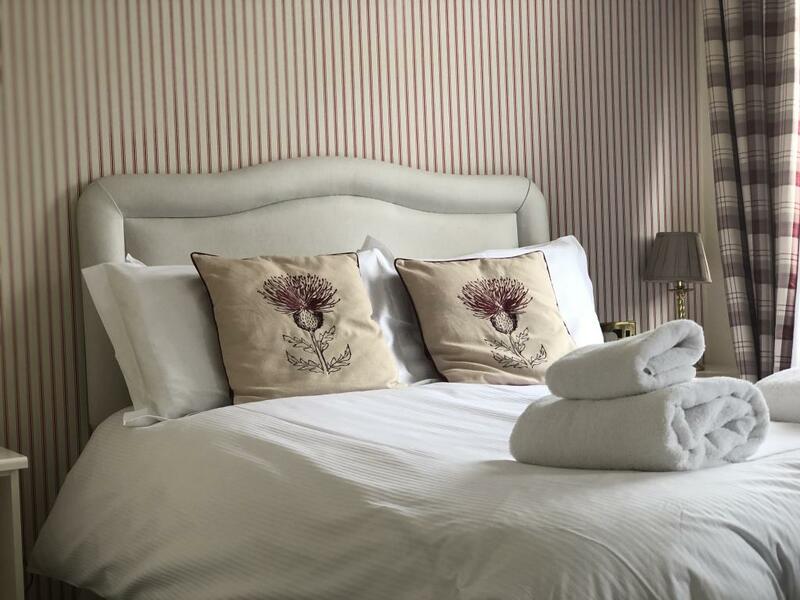 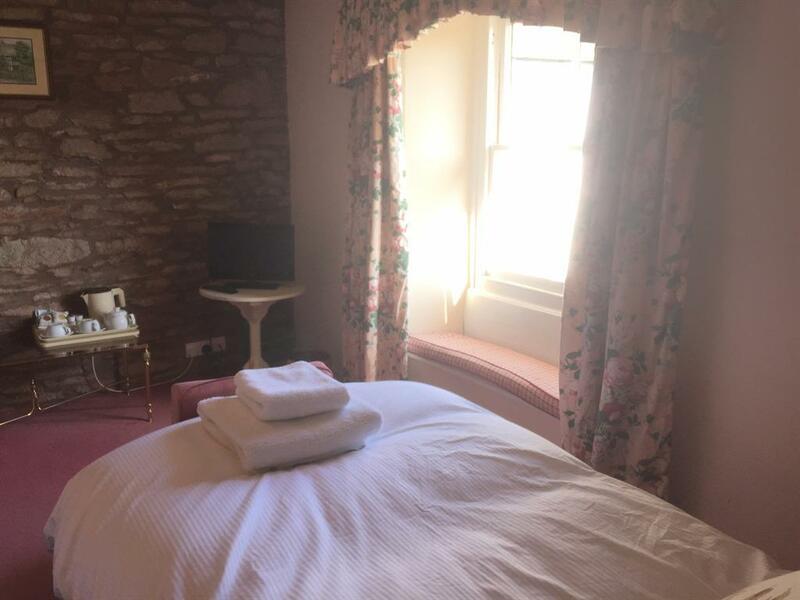 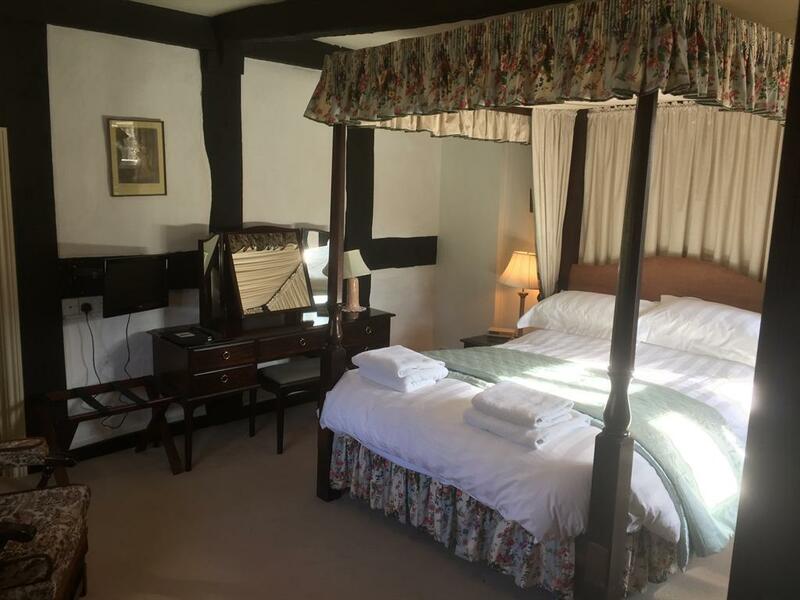 Each room offers its own unique style, including a four poster bed in the 14th Century original hall, a 17th Century stone walled suite and our largest room with panoramic views on three sides looking across the Wye Valley. 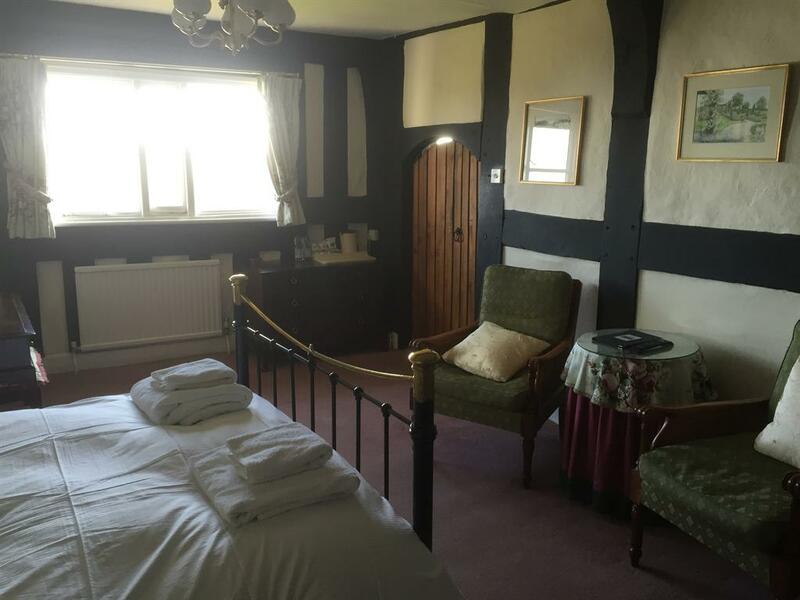 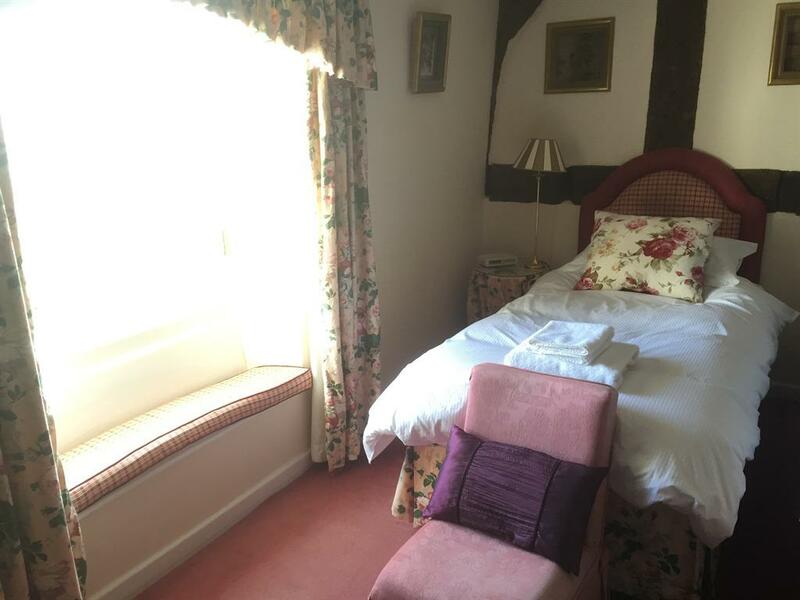 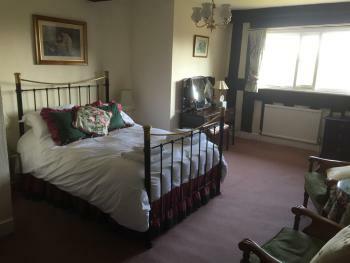 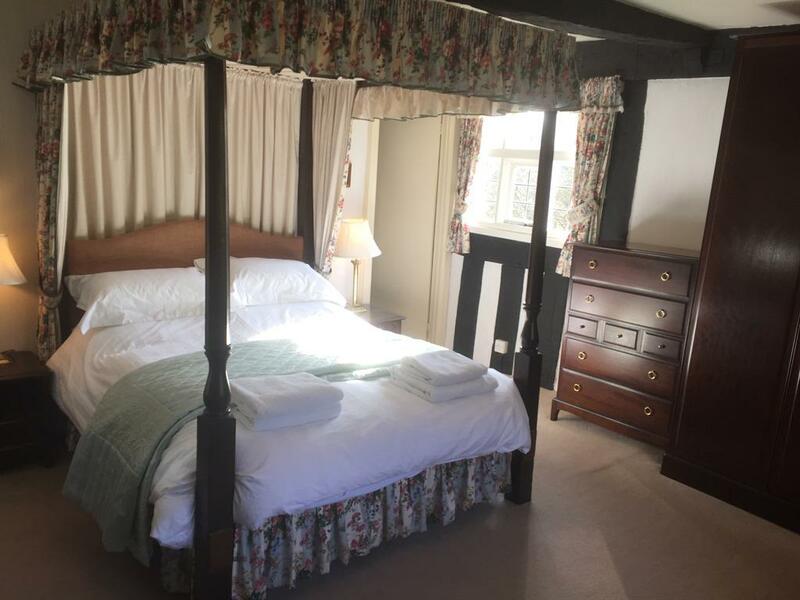 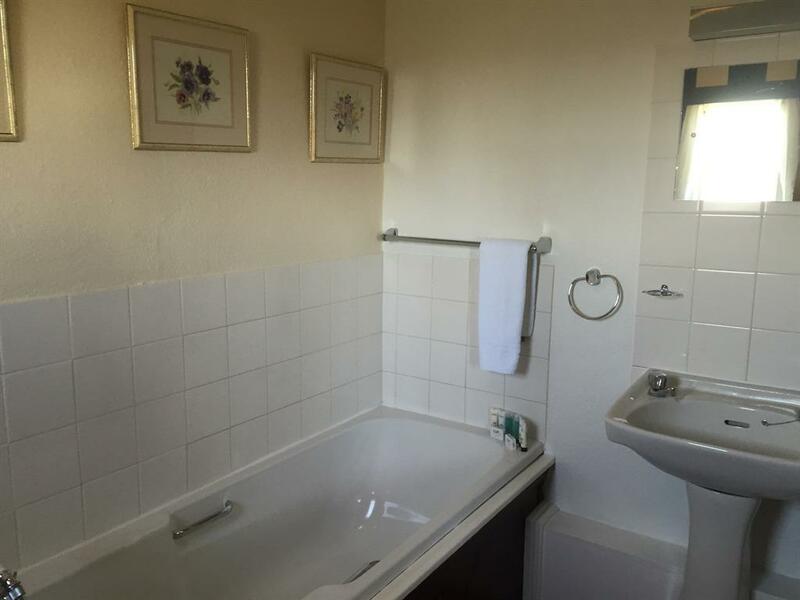 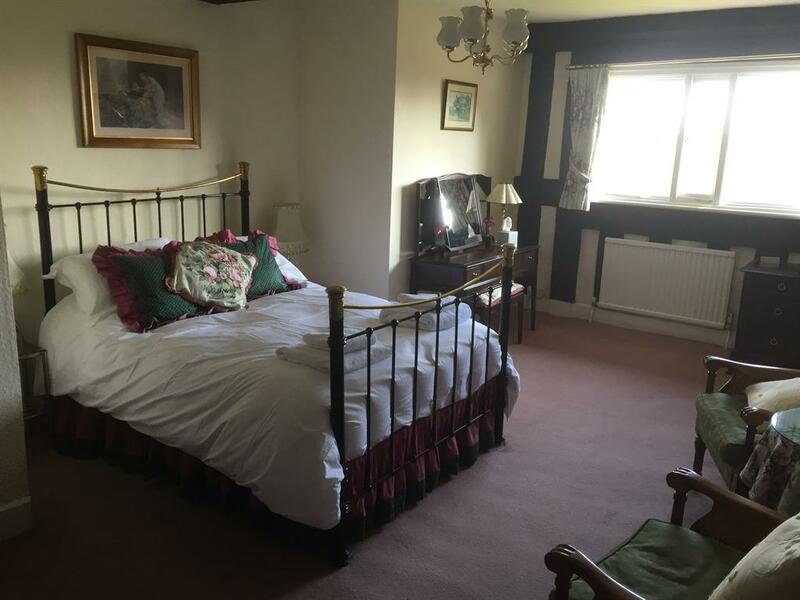 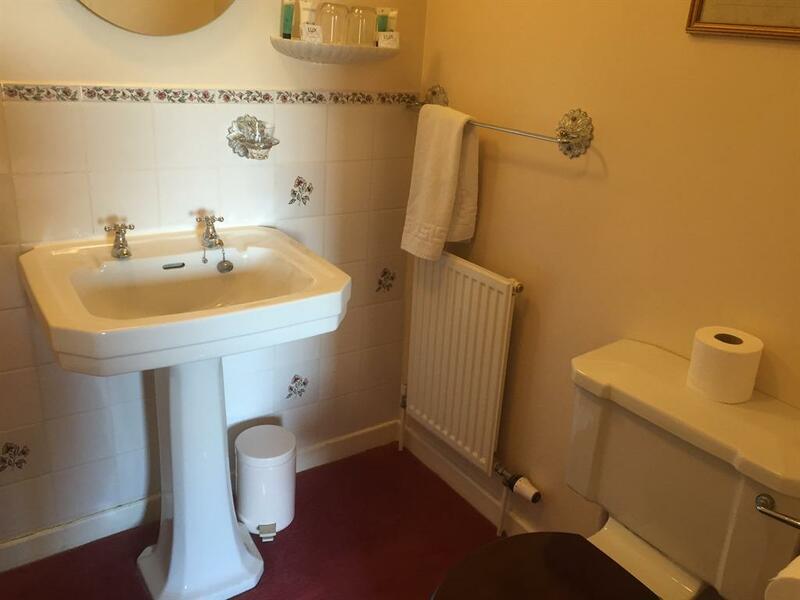 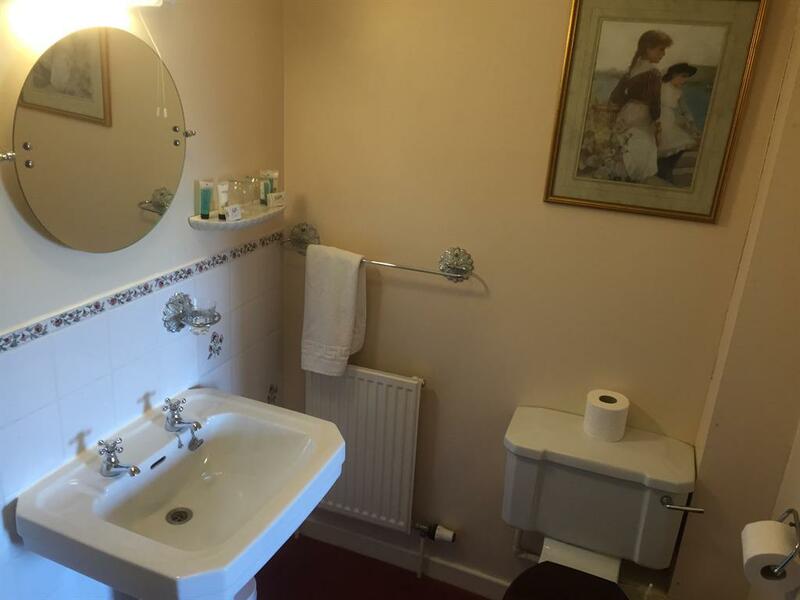 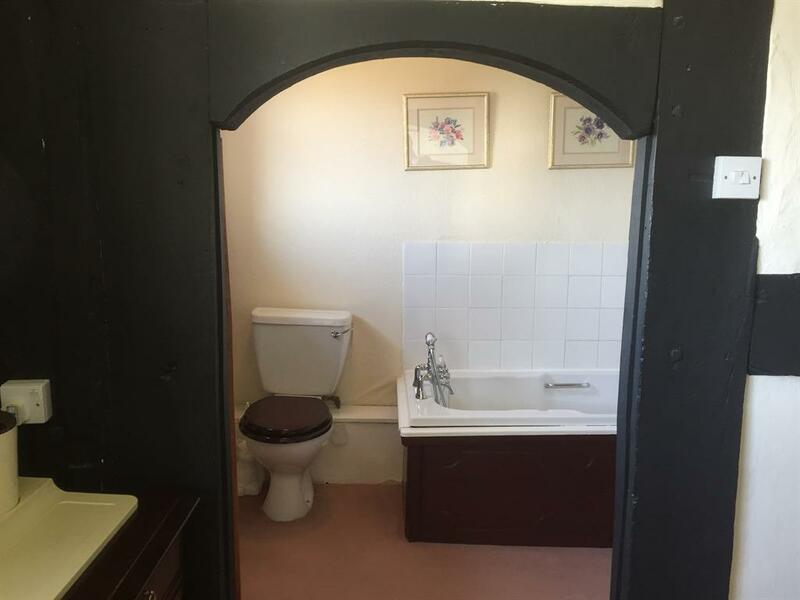 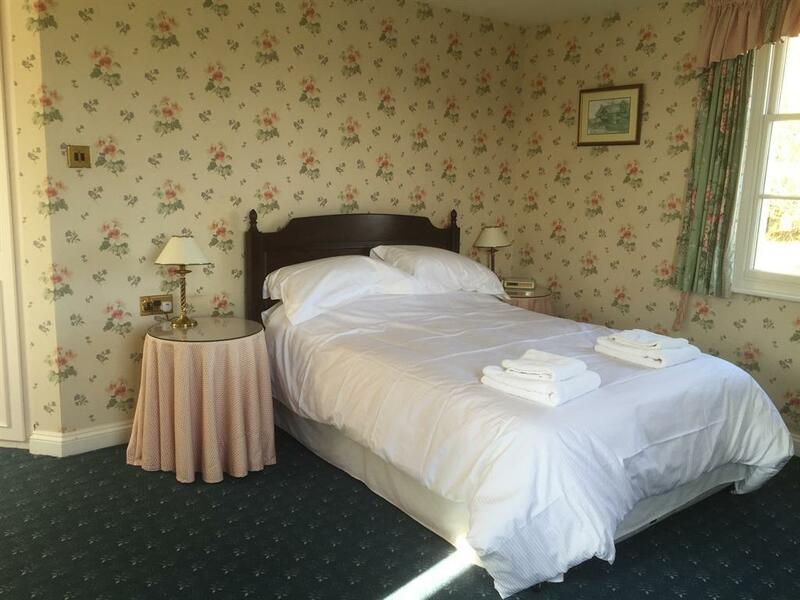 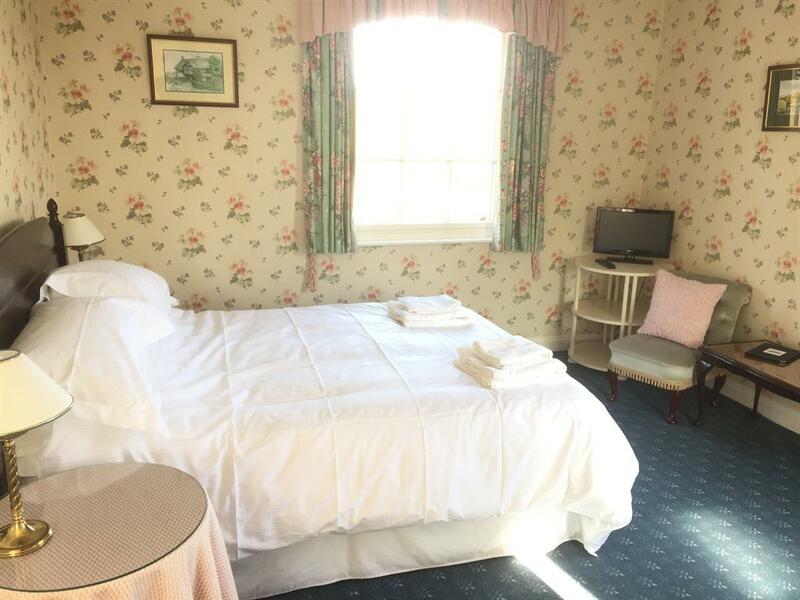 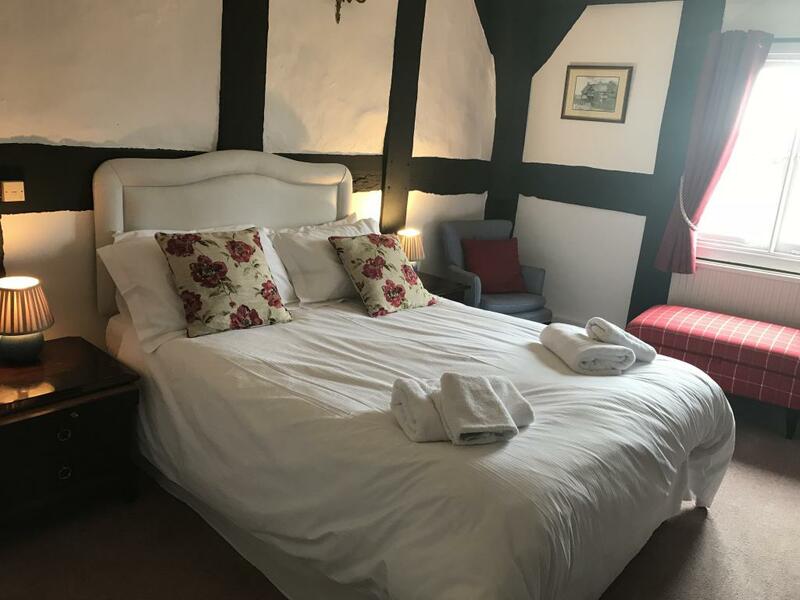 A comfortable 4 Poster bed with flat screen TV and tea and coffee making facilities, fresh towels, hairdryer on request, comfortable room with central heating and delicious breakfast. 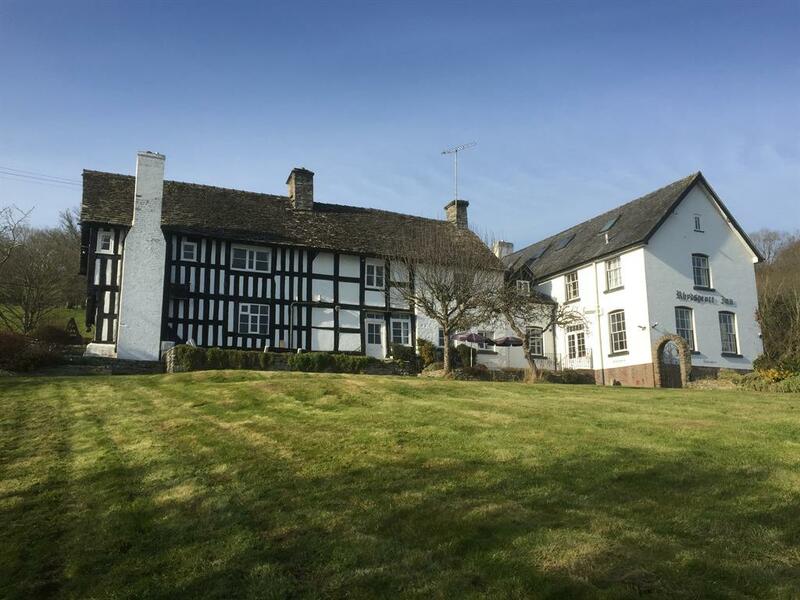 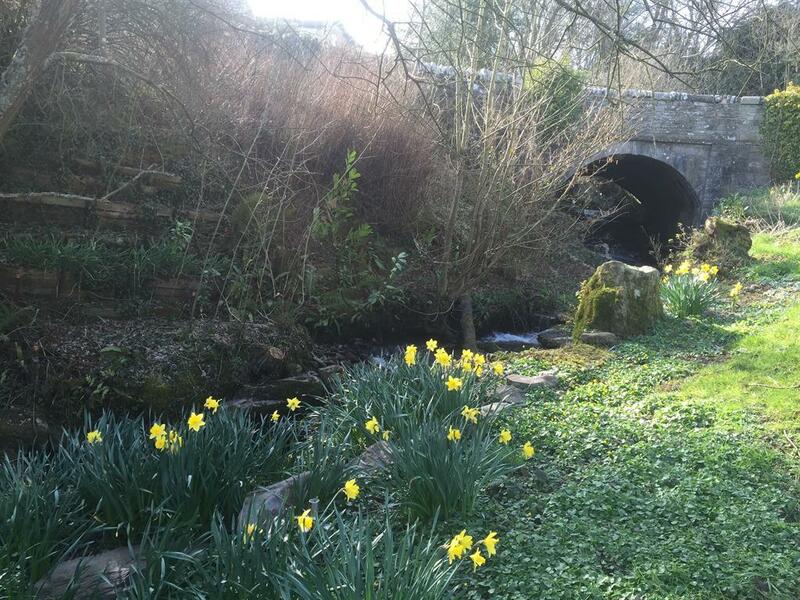 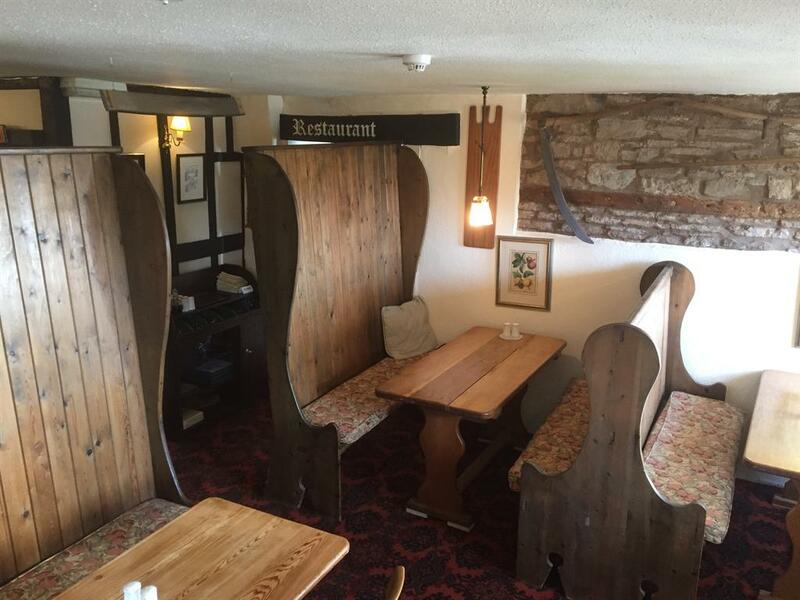 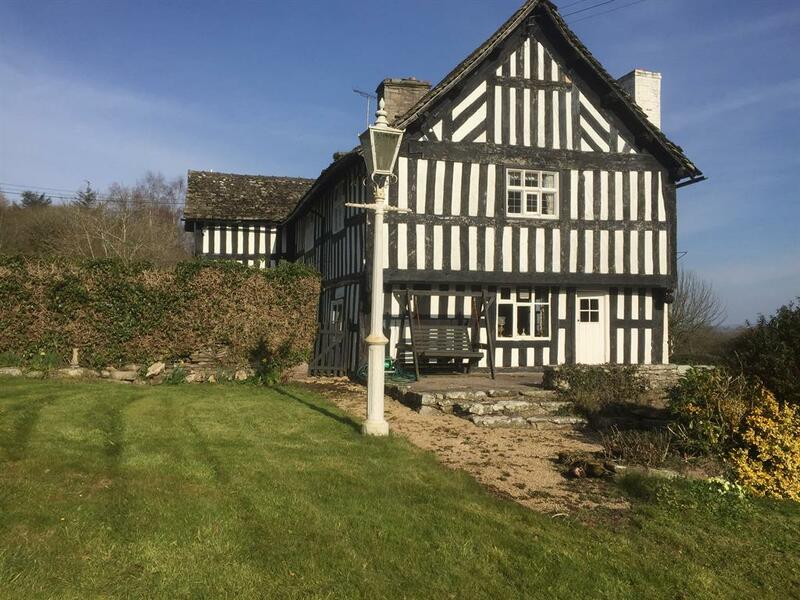 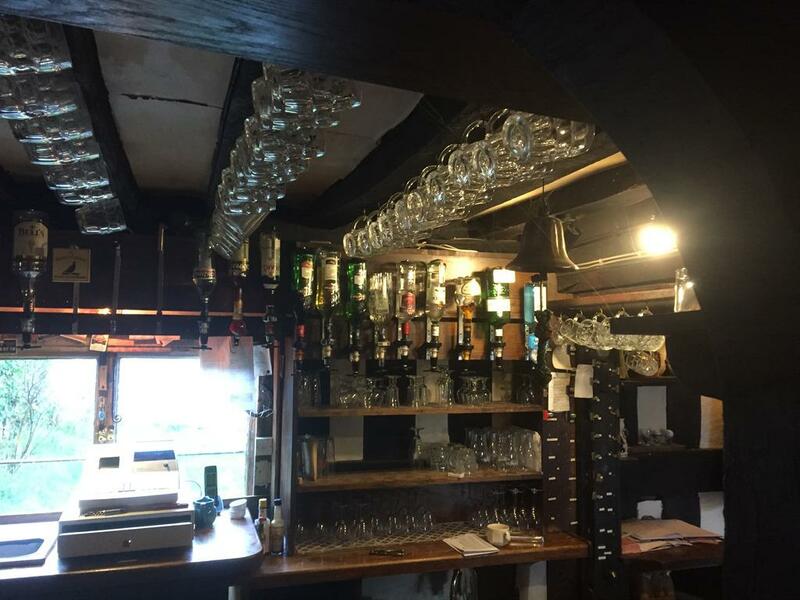 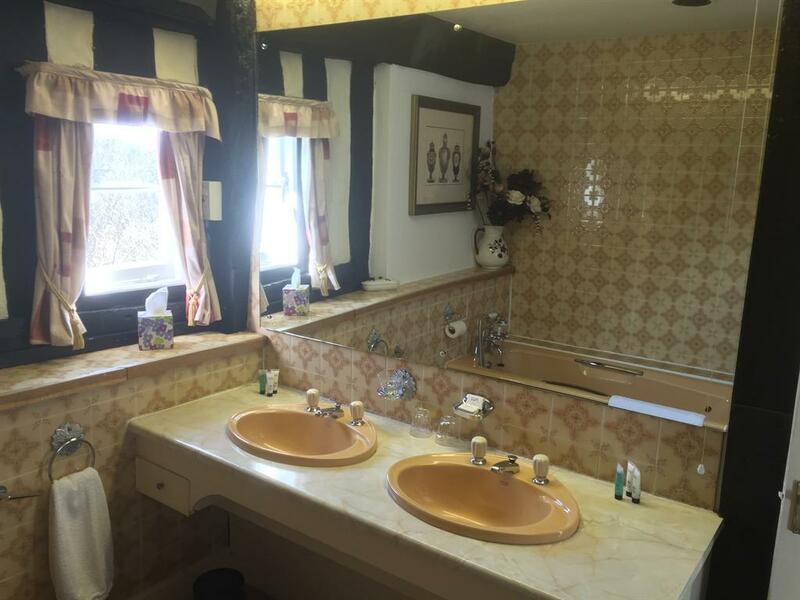 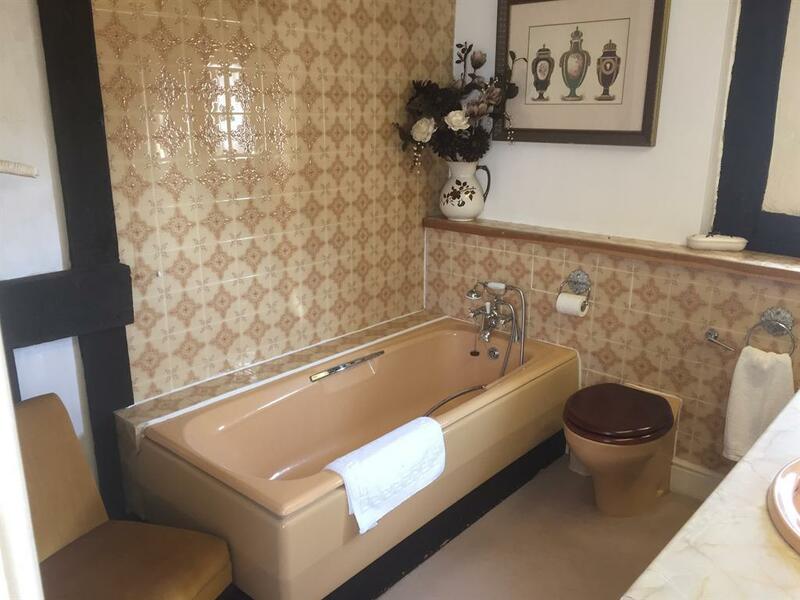 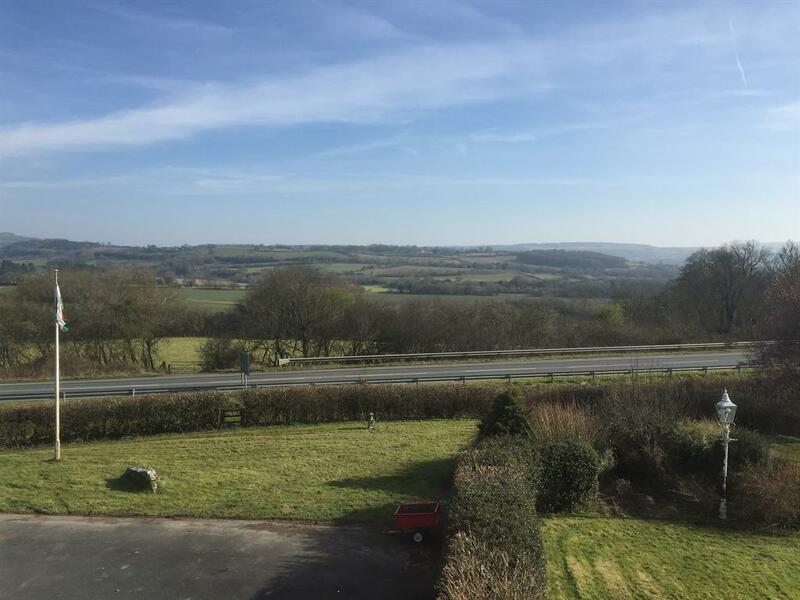 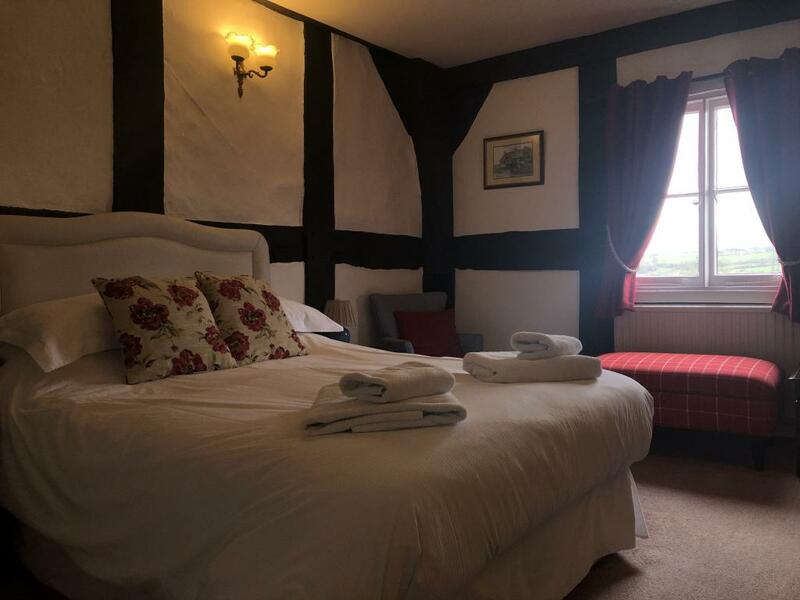 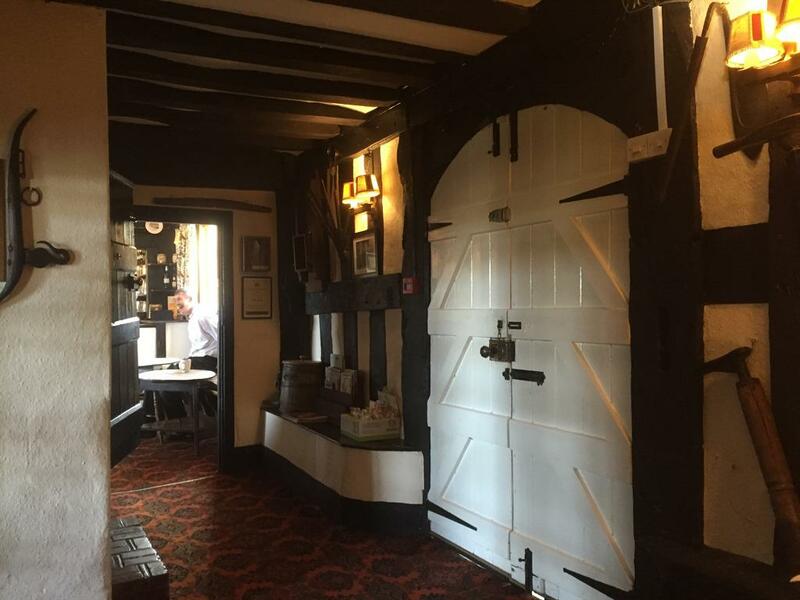 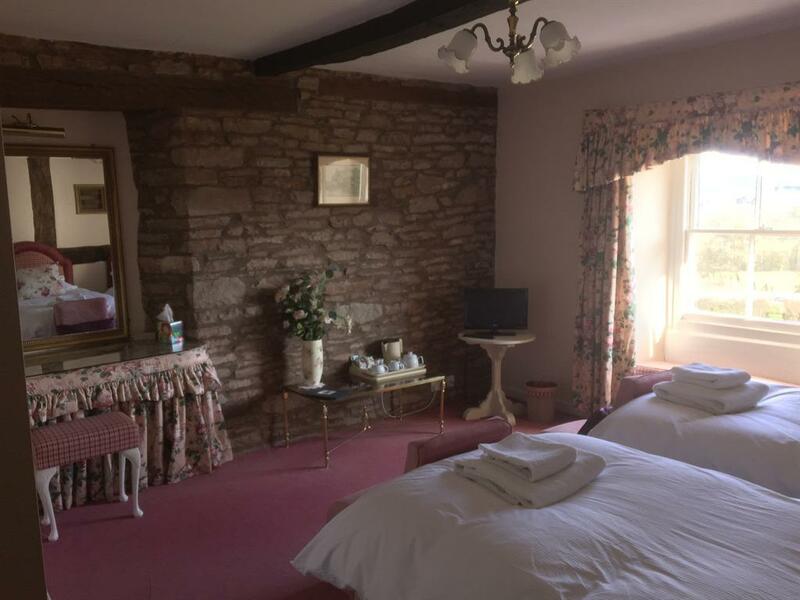 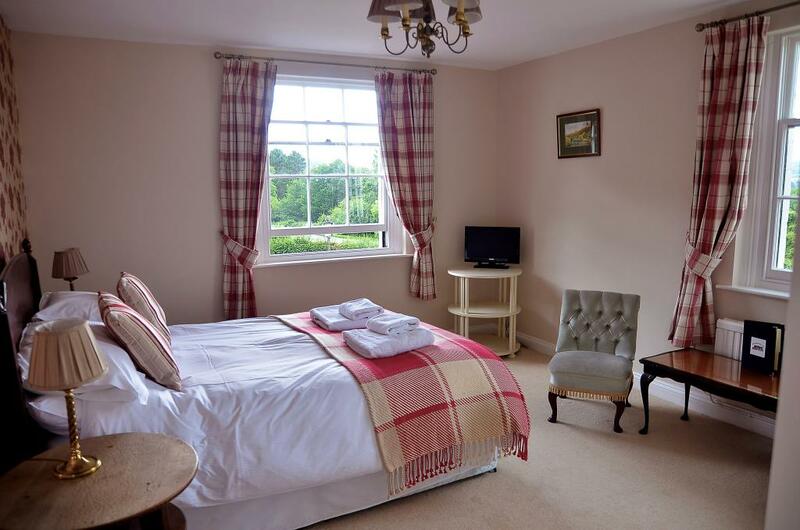 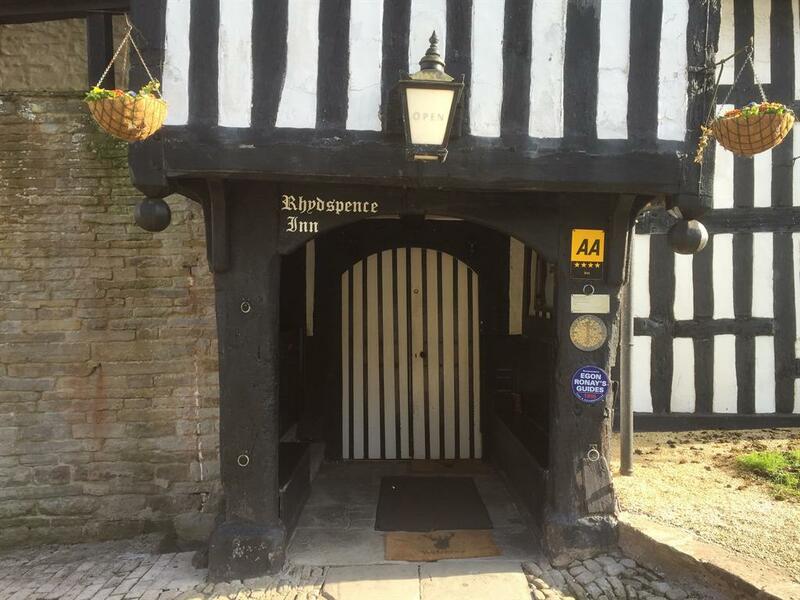 A 14th Century Country Inn situated on the Welsh border of the Wye Valley, the Rhydspence is a former drovers inn that enjoys magnificent views of the Welsh hills and picturesque Herefordshire countryside. 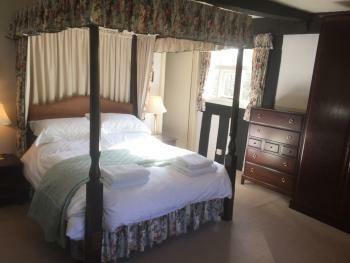 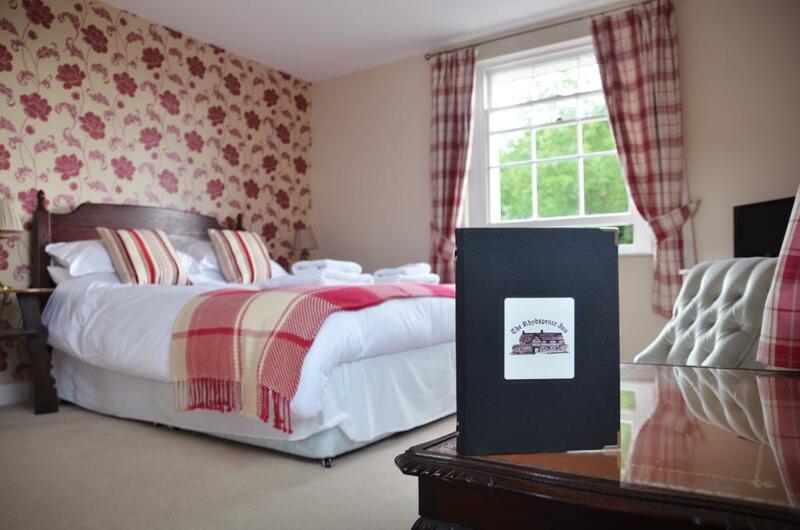 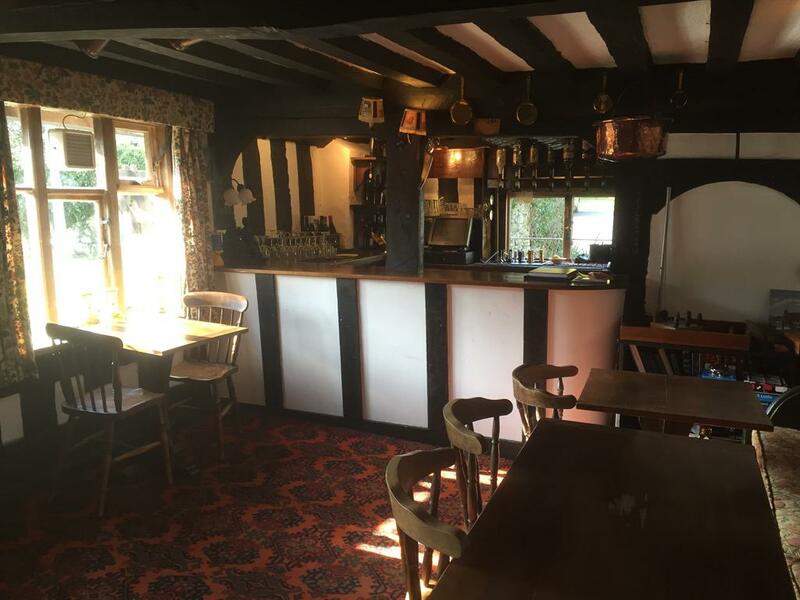 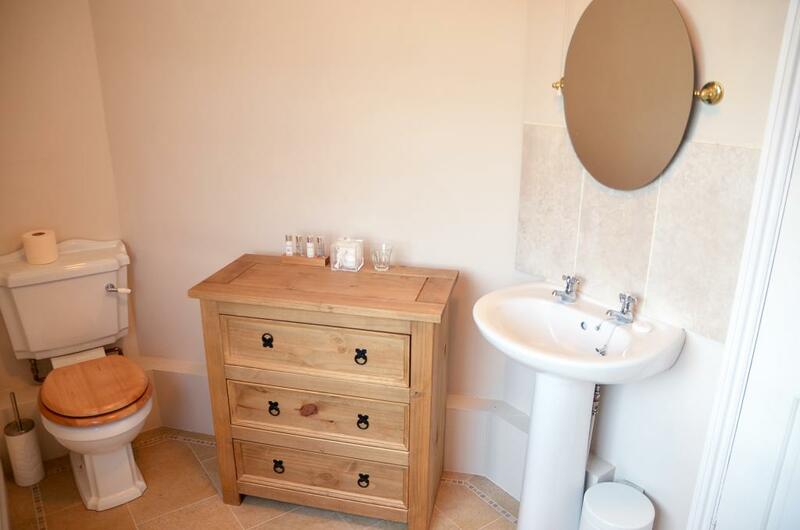 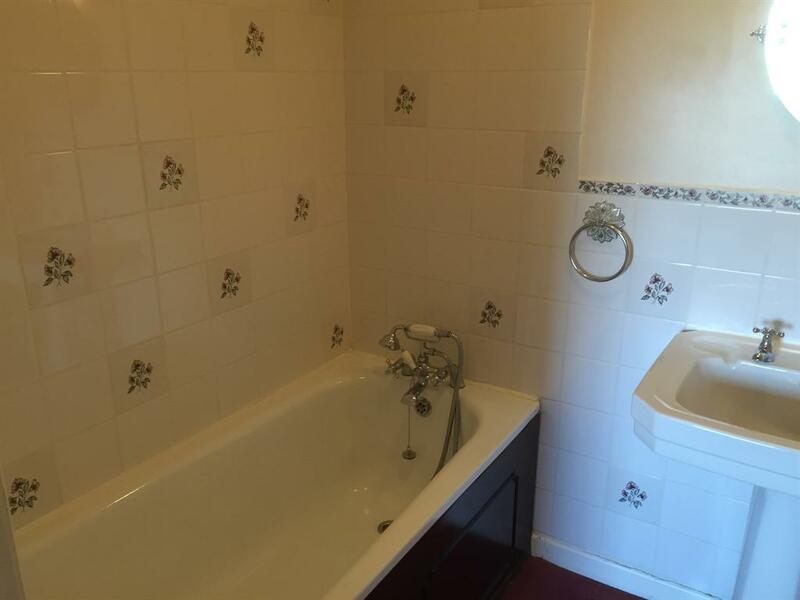 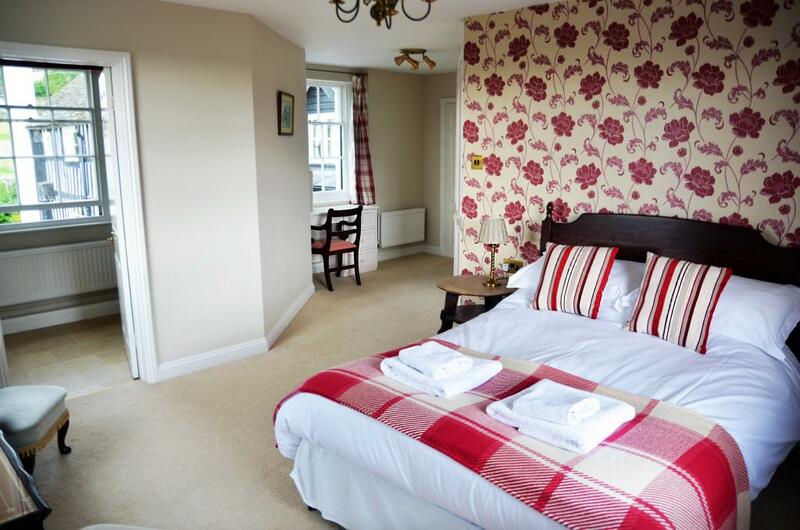 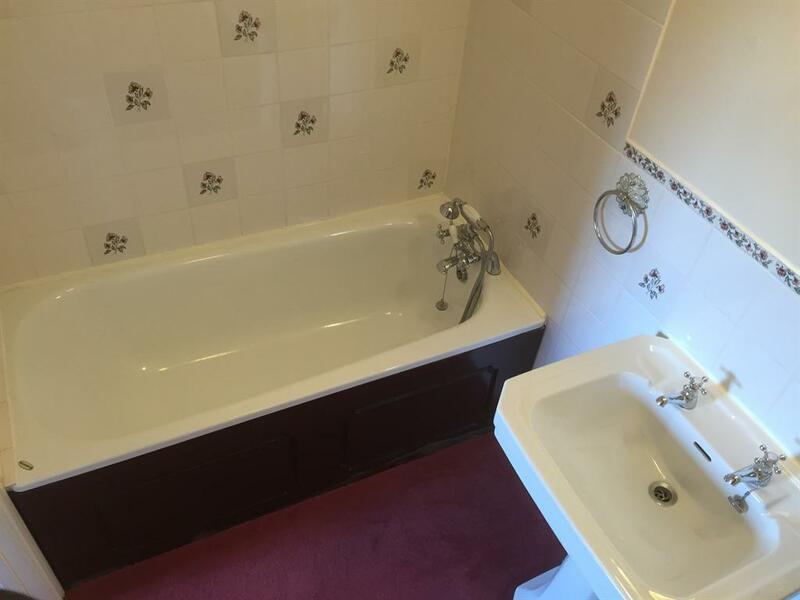 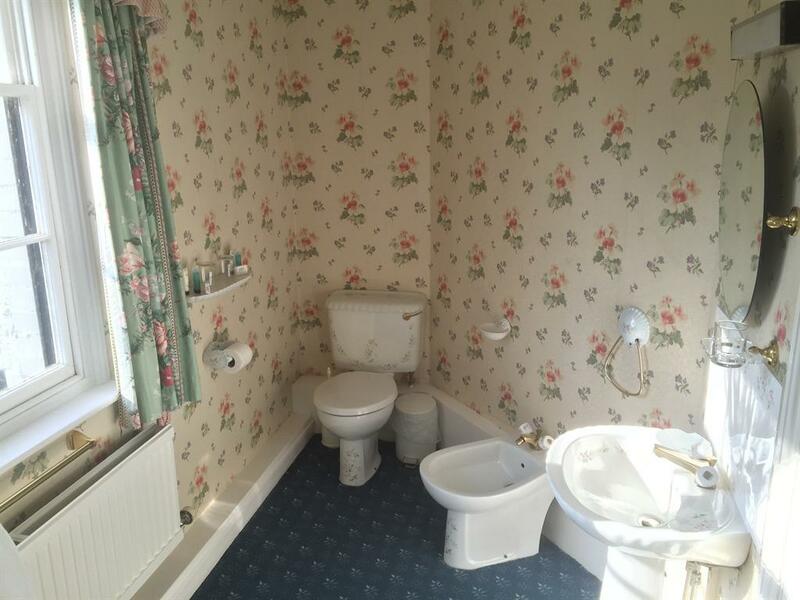 We have 8 letting bedrooms, two bars and a newly refurbished Restaurant where we serve only homemade food. 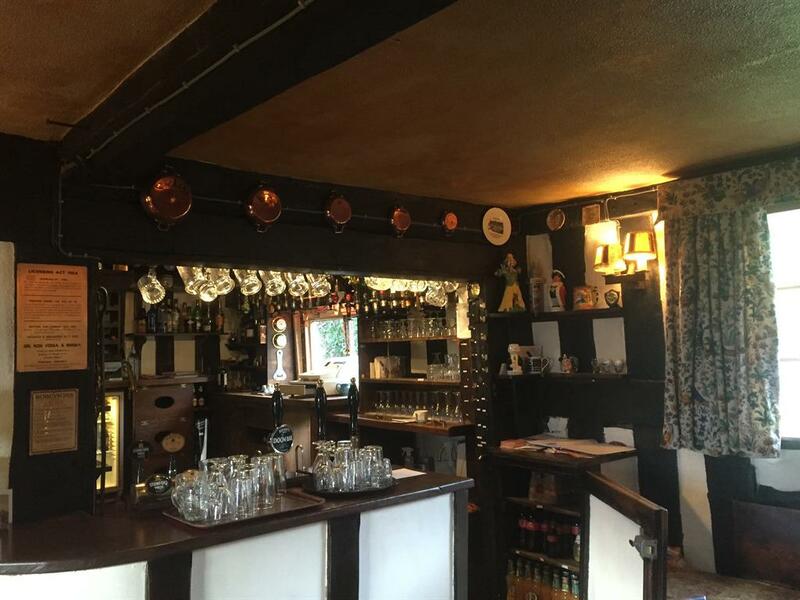 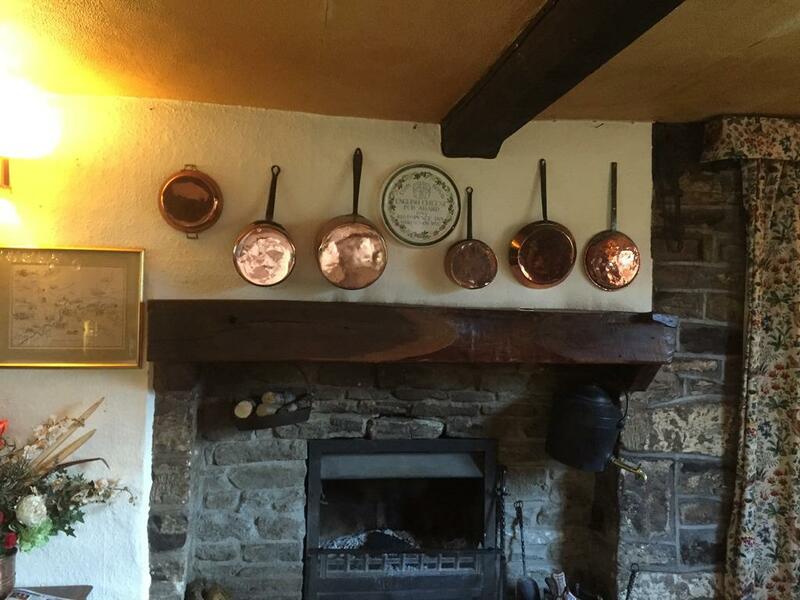 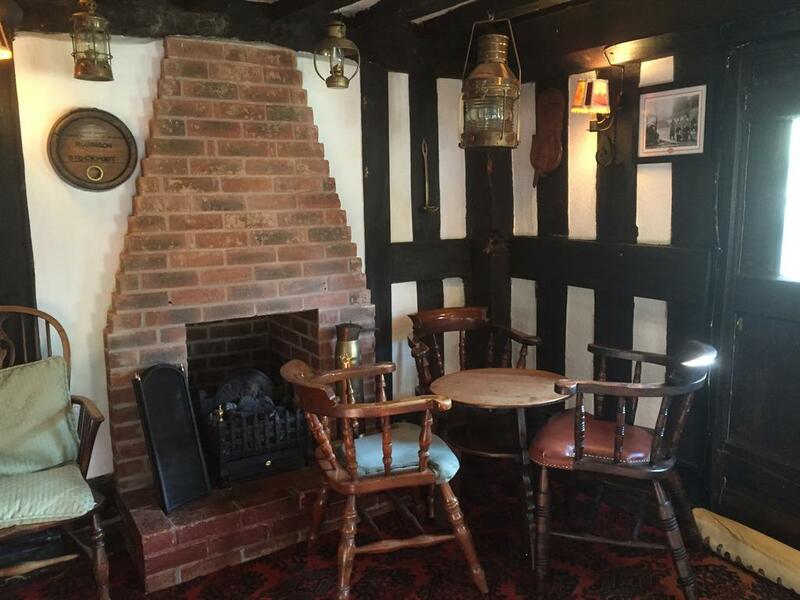 You will always find a real fire lit in the Autumn, Winter and Spring (perhaps even the summer if its cold enough), feel free to enjoy the warmth while sampling some of the local beers and ciders we stock The perfect place to eat, to drink, to sleep and to relax. 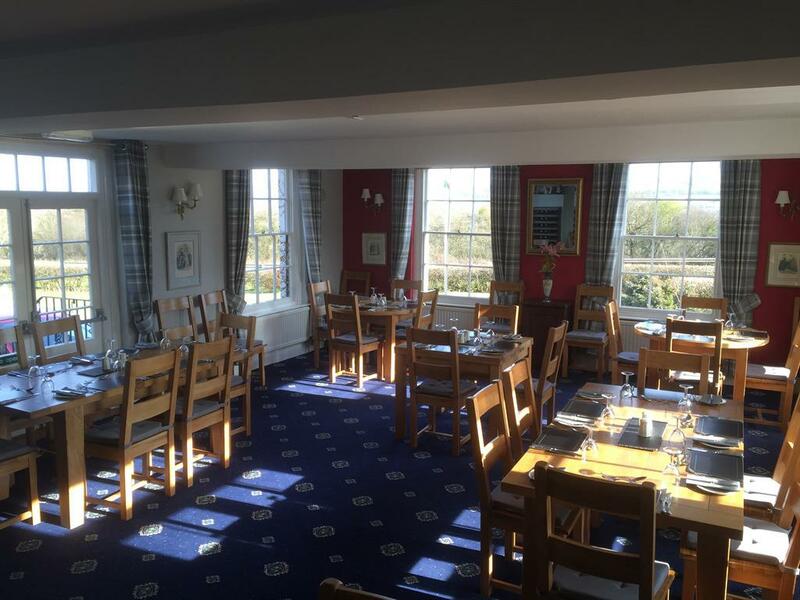 Enjoy the beautiful panoramic views whilst you catch up with friends old and new. 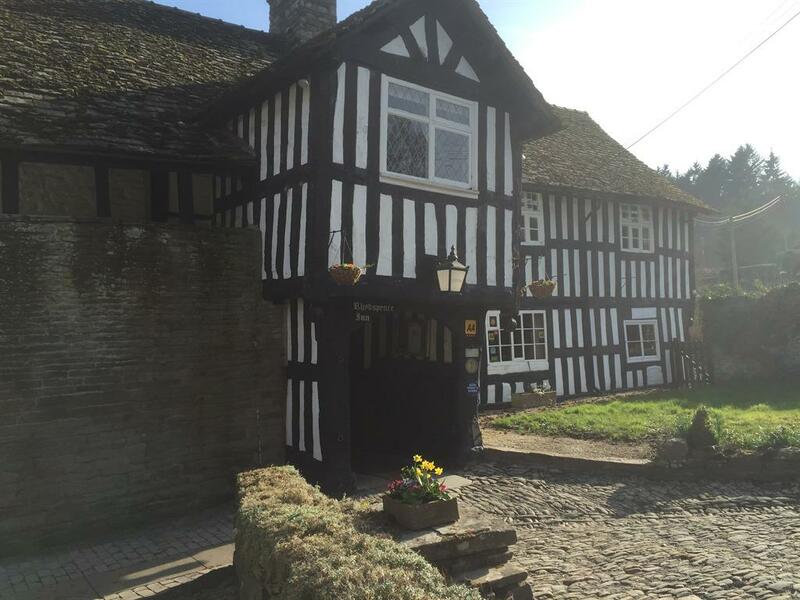 Due to the age and Listed Building status of the Hotel the stairs to the hotel accommodation are fairly narrow. From Hay-on-Wye, cross the river and head to the village of Clyro. 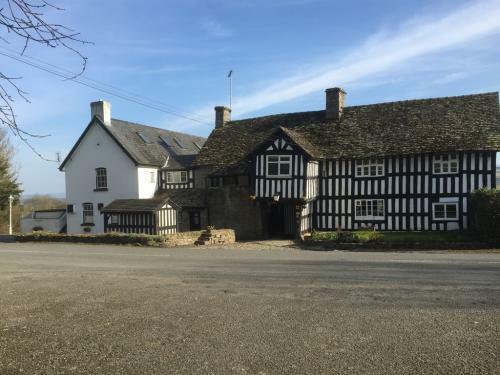 At the T Junction you turn right, heading for Hereford. 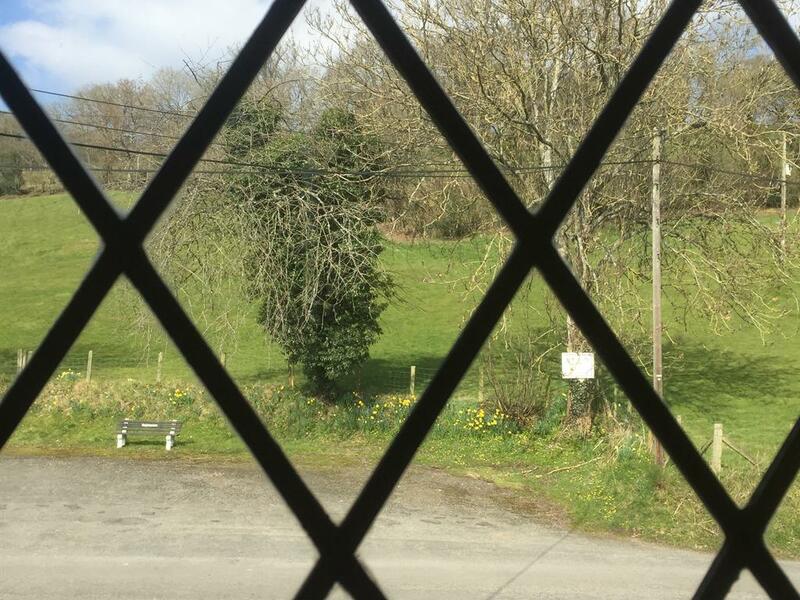 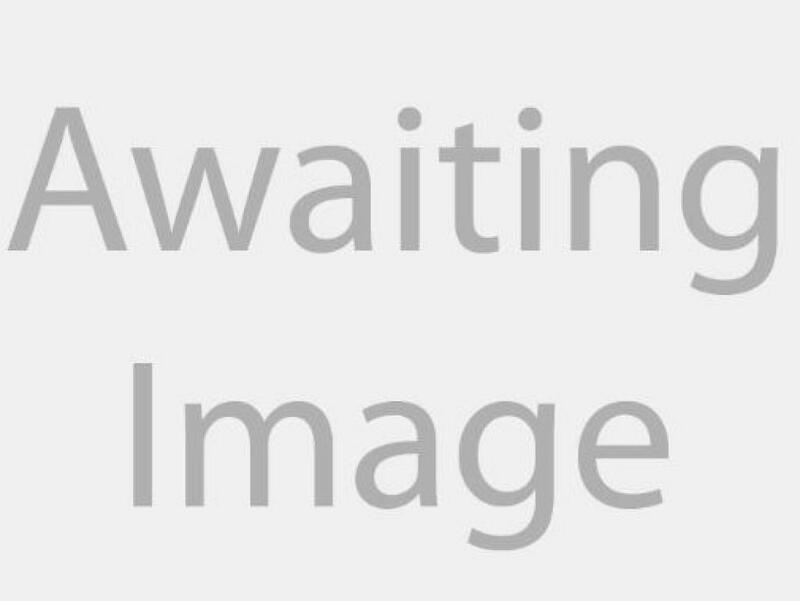 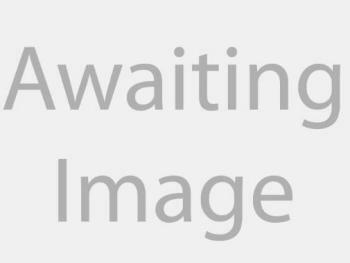 We are approximately 3 miles outside of Clyro on the left hand side of the road.